Set in acres of formal gardens, and surrounded by Derbyshire countryside, the Georgian Ringwood Hall is in a rather peaceful location. 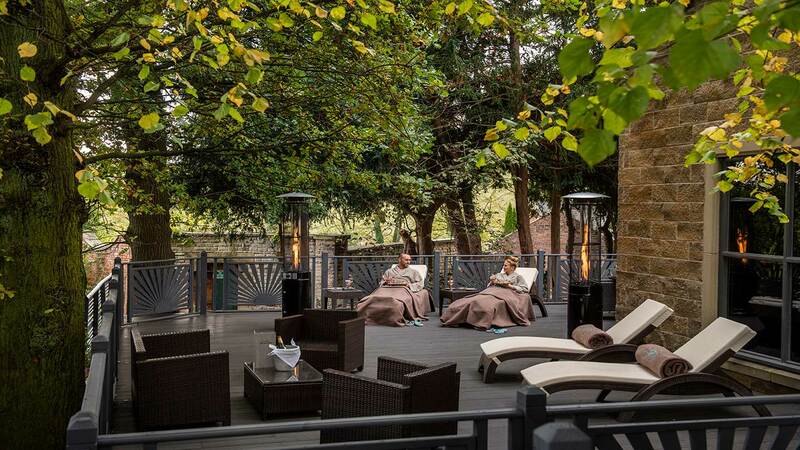 As the name suggests, The Garden Secret Spa is a hidden gem, tucked behind the main hotel and surrounded by flowerbeds and trees. 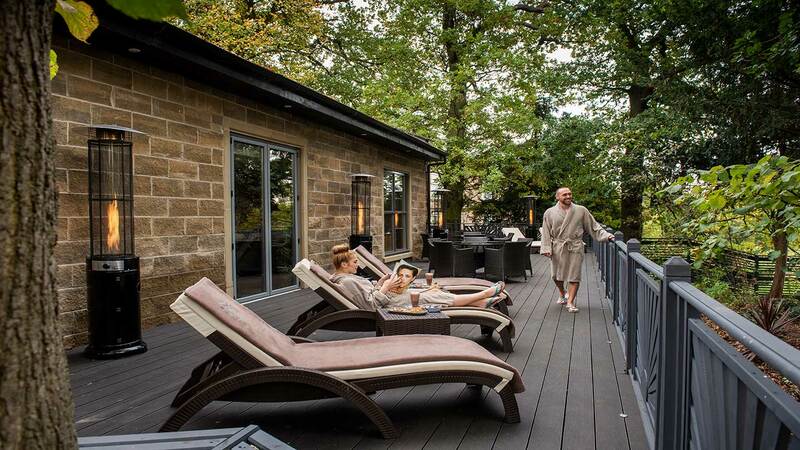 The outside is bought in at every turn thanks to views from the thermal facilities, a stunning indoor living wall and botanical treatments by Lola’s Apothecary. Set in acres of formal gardens, surrounded by the Derbyshire countryside, the Georgian Ringwood Hall is in a rather peaceful location. 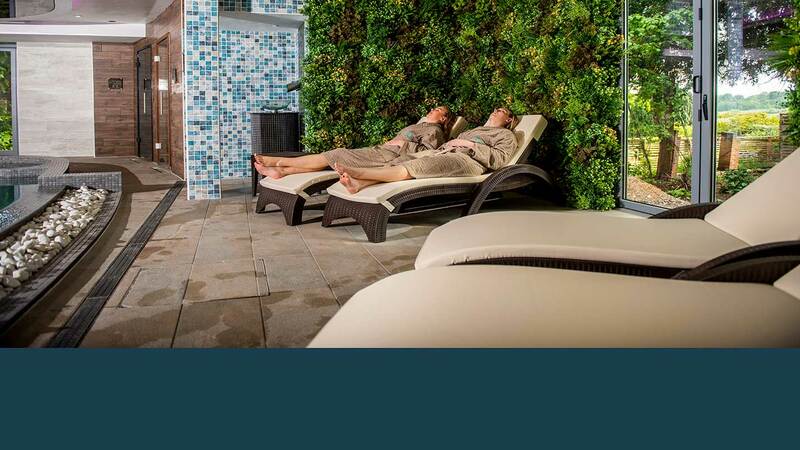 As the name suggests, The Garden Secret Spa is a hidden gem. It's tucked behind the main hotel and surrounded by flowerbeds and trees. 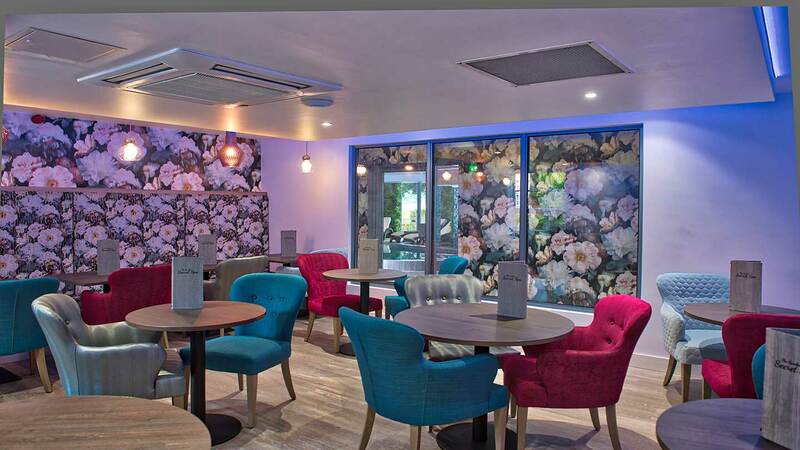 We received a warm welcome at spa reception and went through to the Glasshouse Brasserie. Staff offered us a refreshing raspberry smoothie shot and a glass of water while we filled out our consultation form. Our spa host, Jemma, met us in the Glasshouse and talked us through our day. She showed us through to the changing rooms, spraying Lola's Apothecary A Breath of Clarity as we entered: the refreshing and uplifting scent cleared our minds for the day. The changing rooms are a large and light space; banks of lockers line one of the walls with a comfortable leather bench in front of them. Inside our locker was a fluffy grey robe, a towel, branded flip-flops, and a little welcome note from the spa team. The two white-tiled showers are stocked with shampoo, conditioner and body wash; there are also two toilets, and two dressing tables complete with hairdryer and straighteners. Prepare to wowed by the striking design of the thermal area. 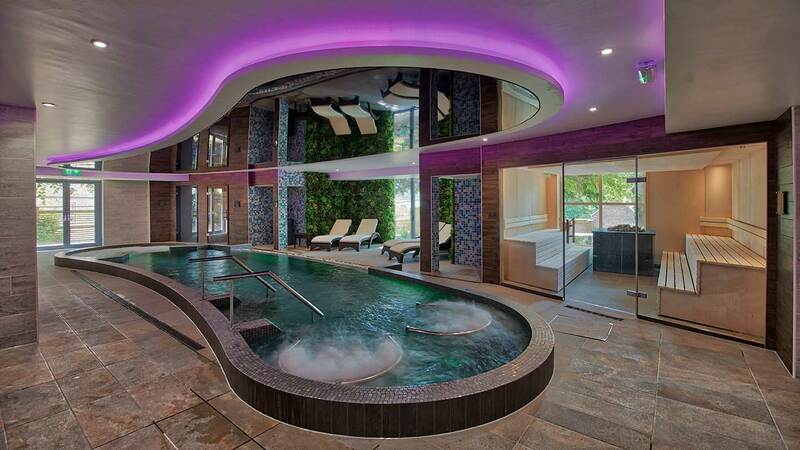 In the centre of this space is a large kidney-shaped hydro-pool with mesmerising iridescent tiles. A black mirror above the hydro-pool reflects the movement of the water. The pool has two bubble chairs at one end, benches along one side, and Jacuzzi-style seating at the other. We started our thermal journey at the two self-filling footbaths. Rather uniquely, you can add your own foaming bubbles to these. Next, we moved on to the gentlest heat experience: the Himalayan salt sauna, set to 45 degrees. This overlooks pretty flowerbeds and green trees and could seat four. The blossom steam room with its blue iridescent tiles, delicate citrus scent and seating for four is next door. 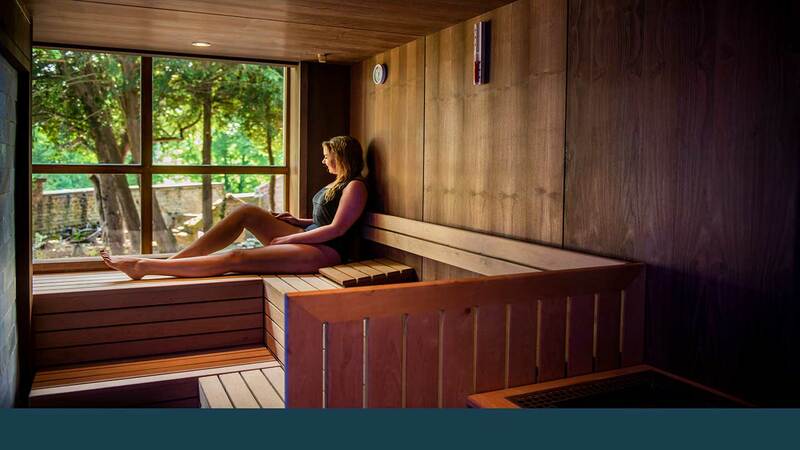 Our favourite thermal experience was the large herbal sauna which has charming views of the gardens. On our visit, lavender from the Victorian kitchen garden gently scented the experience. Cool off in between heat experiences under the experience showers or by the ice fountain. The Garden Secret Spa has plenty of places to relax. Opposite the hydro-pool are six brown rattan loungers surrounded by a beautiful, rather convincing, faux "living wall". Upstairs are two relaxation rooms: one light and one dark. The former has colourful armchairs and is well stocked with magazines; the latter has six reclining loungers and mood lighting. There's an outdoor relaxation area, too. Sit back and listen to the sound of birds chirping. You must make time to explore the seven manicured gardens which overlook golden fields. We could have spent hours wandering through the stunning rose garden and the peaceful Italian garden to the serene Secret Garden at the other end of the grounds. Fairy lights hang from trees in this cool, green and peaceful space. Take a seat in the cast-iron pagoda and watch the world go by. The Garden Secret Spa also has a manicure and pedicure suite, a rasul and a VIP couples' suite with its own Jacuzzi and sauna. We had the Sublime Rhythm by Lola's Apothecary (55 minutes, £69) which is like an English garden version of a hammam. My therapist, Jess, met me in the light relaxation room and took me through to her treatment room. We discussed the treatment, any areas of concern, then Jess left the room so that I could I change and lie on the white hammam table in the centre. The treatment began with a full body scrub. Jess gently poured warm oil on my legs before massaging in a salt and sugar scrub. She removed this with hot mitts before repeating the process on my back and the front of my body. She helped me up into a seated position and applied a mask to my back, before asking me to lie down so that she could gently massage it in. As the mask set, she performed a rather dreamy head and foot massage. I was in an utter state of bliss. Next up were bubbles. Jess gently covered the back of my body with foam and warm water; she massaged in the foam before washing it off with more warm water. The bubbles felt warm yet refreshing on my skin, and smelled of marjoram, eucalyptus and rosemary: soothing and uplifting. Jess repeated this on the front of my body. To end the treatment, Jess applied a light yet hydrating soufflé to my skin. My skin felt soft, smooth and invigorated, my mind calm and refreshed. We talked through aftercare, then Jess tied a scented ribbon around my wrist and gave me some bath salts to use in my room later. Jess showed me through to the dark relaxation room and poured me a glass of cool iced water. The Garden Secret Spa offers a range of body treatments by Lola's Apothecary and facials by Ytsara. 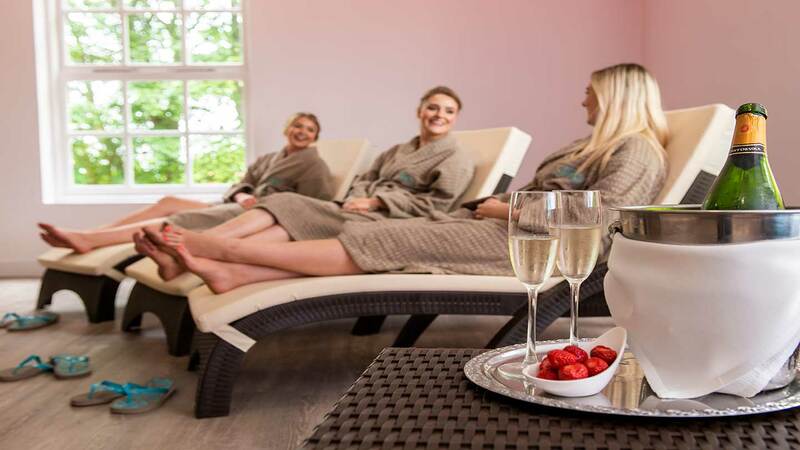 There are Little Butterfly Treatments for mums-to-be and a VIP couples' suite with an indulgent three-hour ritual to try. 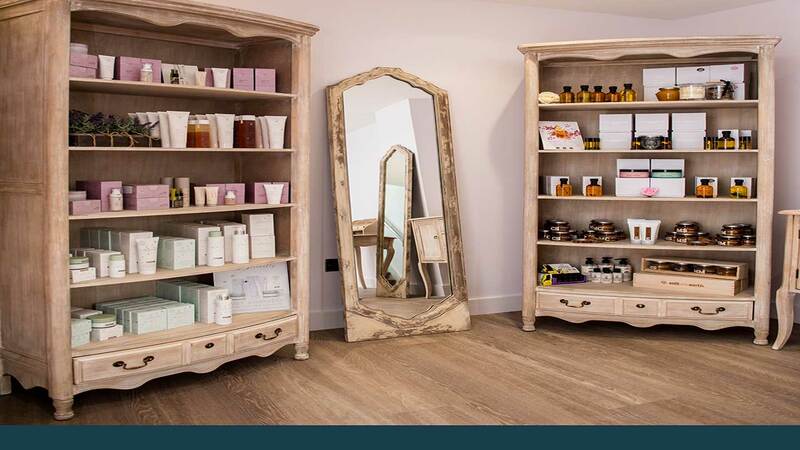 They have their own make-up range and offer manicures and pedicures to finish. You can eat lunch in your robe in the Glasshouse Brasserie. 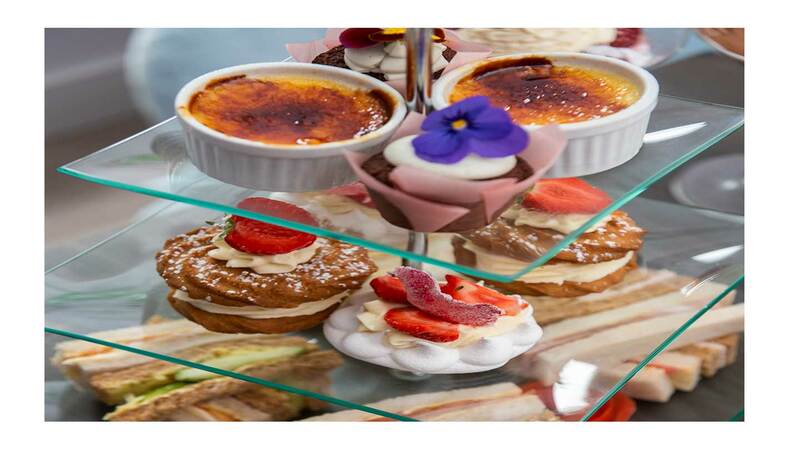 Choose from a range of pizzas, sandwiches and salads, or afternoon tea. There's a huge range of drinks on offer, including smoothies, champagne and cocktails. We loved our avocado and crayfish salad; it was refreshing and deliciously healthy. In the evening, dinner is served in the hotel. Choose from a range of classic dishes which use locally sourced ingredients and some grown in the Victorian kitchen garden. The impressive gardens: These are such a wonderful surprise, we could have spent hours out there. The garden theme: The spa has nature at every turn, whether this is in the design, the treatments or simply the view. 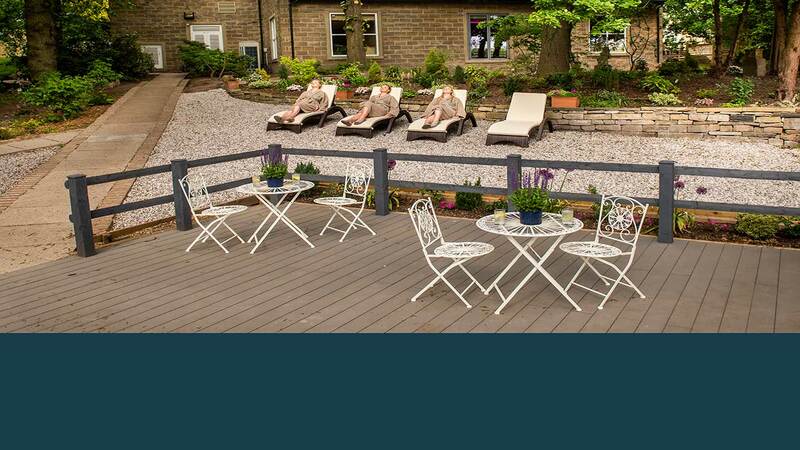 Lola's Apothecary treatments: The Garden Secret Spa is the only UK spa to have treatments by this brand. Whilst we loved our treatment, our state of bliss was disturbed by some outside noise. If staying overnight, expect a difference between the sleek and modern spa and the more traditional hotel and spa suites. 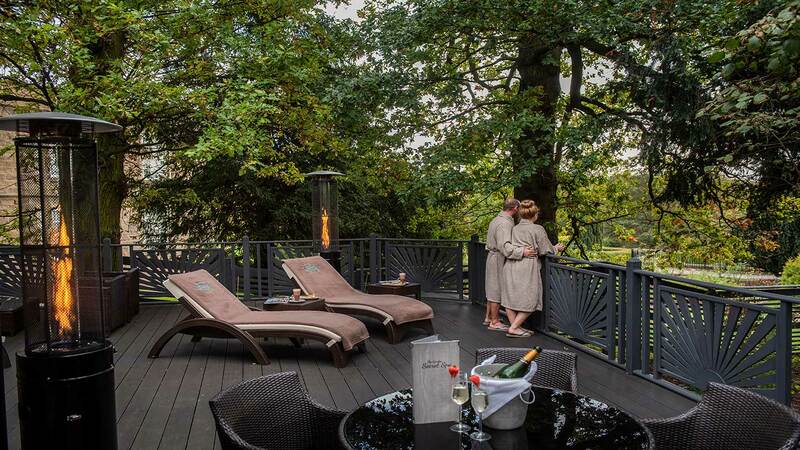 Couples: The Garden Secret Spa is a quiet and romantic place to be. 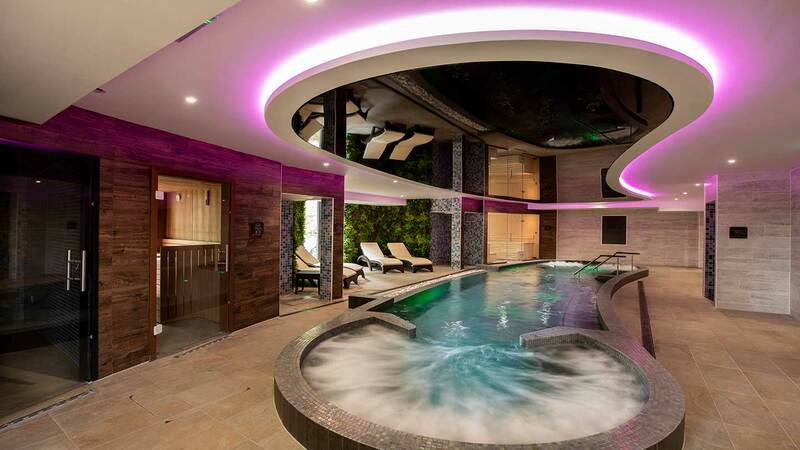 For an extra-special treat, book the "Love Knot", the spa's VIP room for couples; you'll enjoy a treatment and have private Jacuzzis and a sauna. 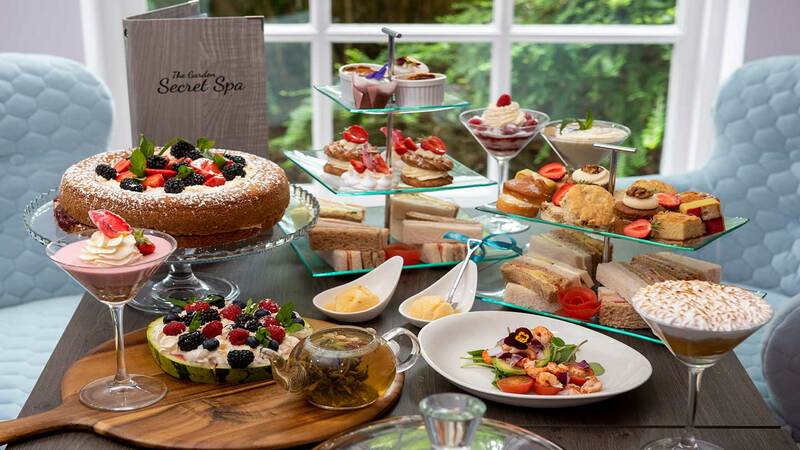 Small groups of friends: The Garden Secret Spa is a great place to catch up or celebrate. Keen gardeners, lovers of the outdoors or anyone stressed-out will adore the expansive gardens and calming theme throughout the spa. 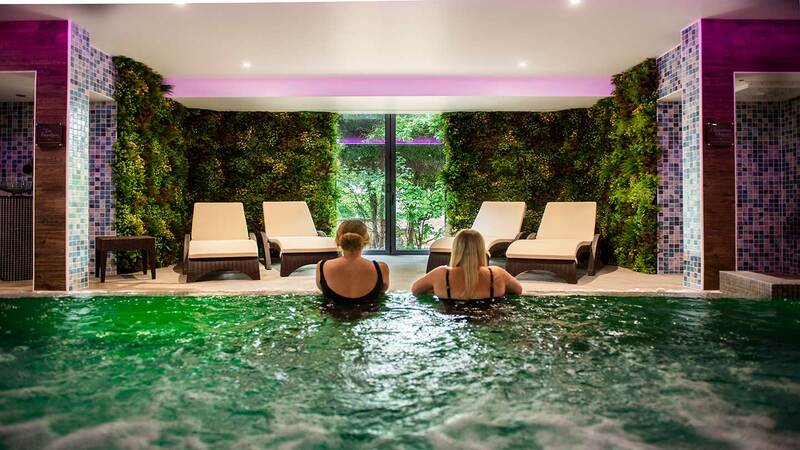 We gave The Garden Secret Spa a Good Spa Guide Bubble rating of 5 Bubbles. 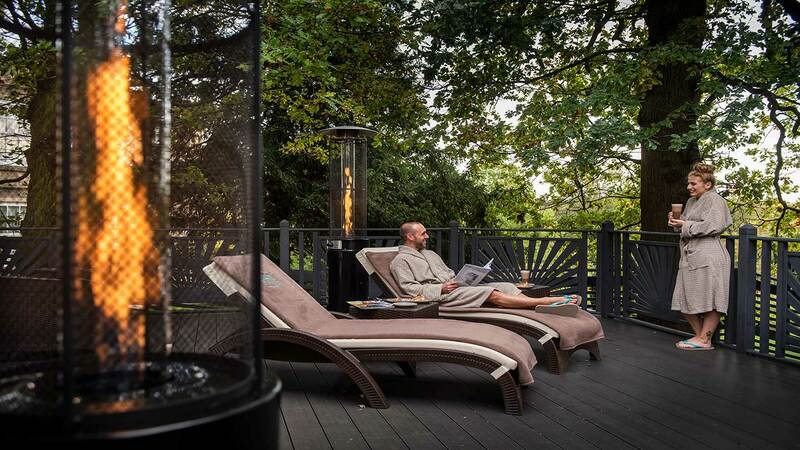 This hidden gem of a spa embraces nature at every turn, making it a supremely soothing place to escape to. 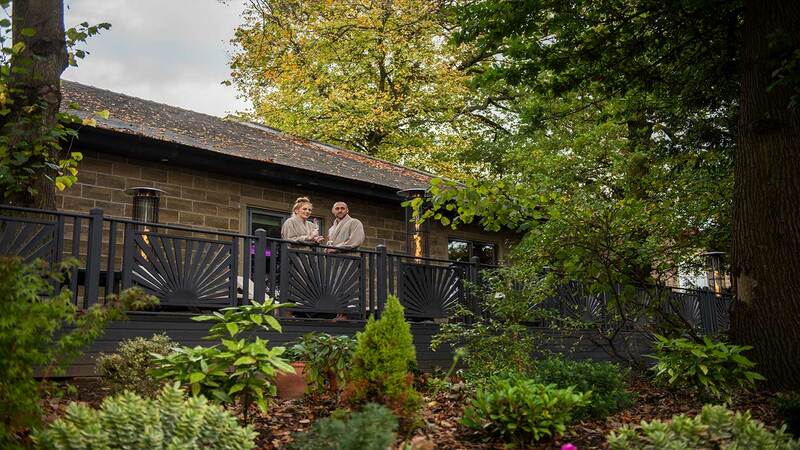 Treatments are unique and professionally delivered, the facilities are top-notch, customer service is great and the gardens are simply stunning. Scarlet Spy visited in July 2018 and awarded it 5 Bubbles. 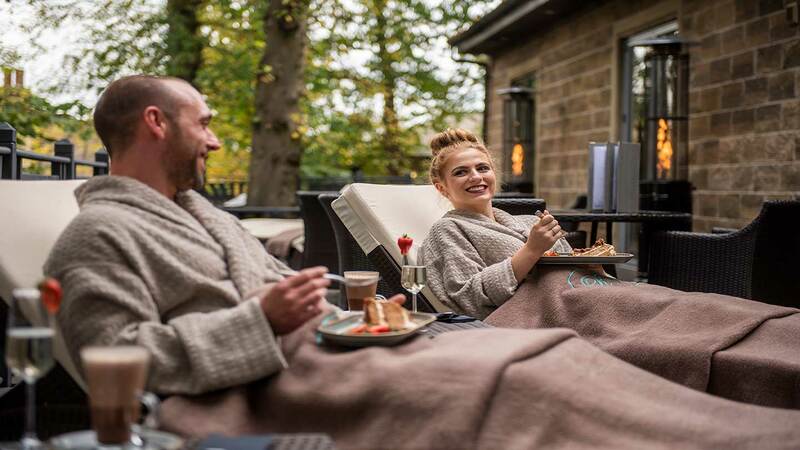 The Garden Secret Spa has its own Brasserie within the spa, allowing you to enjoy, lunch, afternoon tea, snacks and more in the comfort of your robe. Breakfast and Dinner can be taken in the main hotel restaurant where our chef uses the hotel's kitchen gardens & glasshouses to create seasonal menus. The hotel has 74 beautifully appointment bedrooms. You can choose to upgrade your stay by staying in Spa Village allowing you the opportunity to stay in your robe for your entire stay. Parking is complimentary at the hotel. 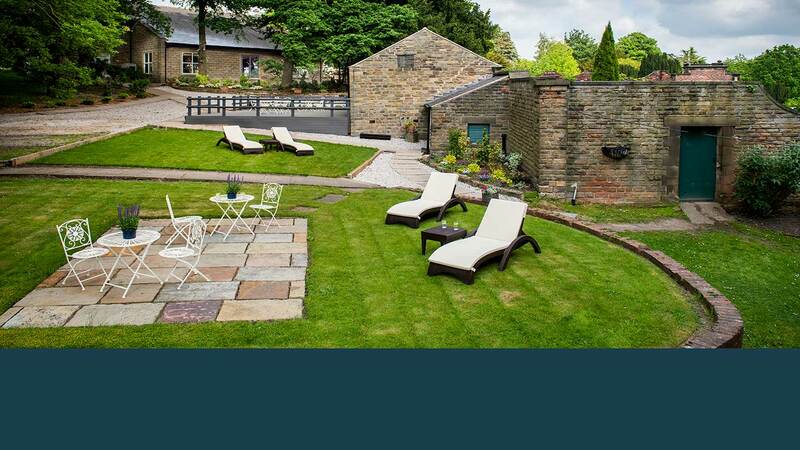 The spa is located a short distance from the M1. If you’re travelling by train Chesterfield Station is just 2 miles away. 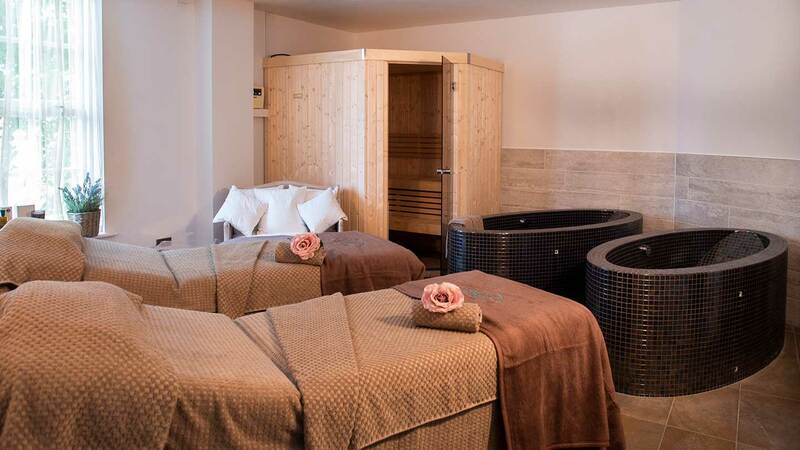 There are accessible bedrooms in the hotel and also a wet facility change area in the spa with an accessible treatment room on the ground floor.